Automatic dispenser, soap Not Included. 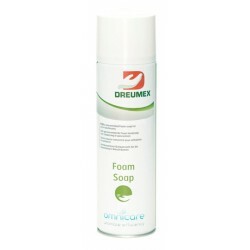 The touch-free Dreumex dispenser is to be used with the Omnicare Foam Soap in cartridge also sold on this site. 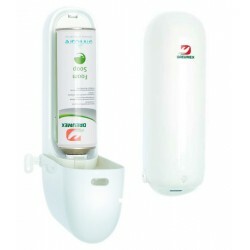 Omnicare Dispenser is part of Dreumex Omnicare, an unique dispensing system for hand hygiene which consists of an automatic touch-free dispenser and unique cartridges, for high efficiency. The cartridge is easy to snap and ready to use. 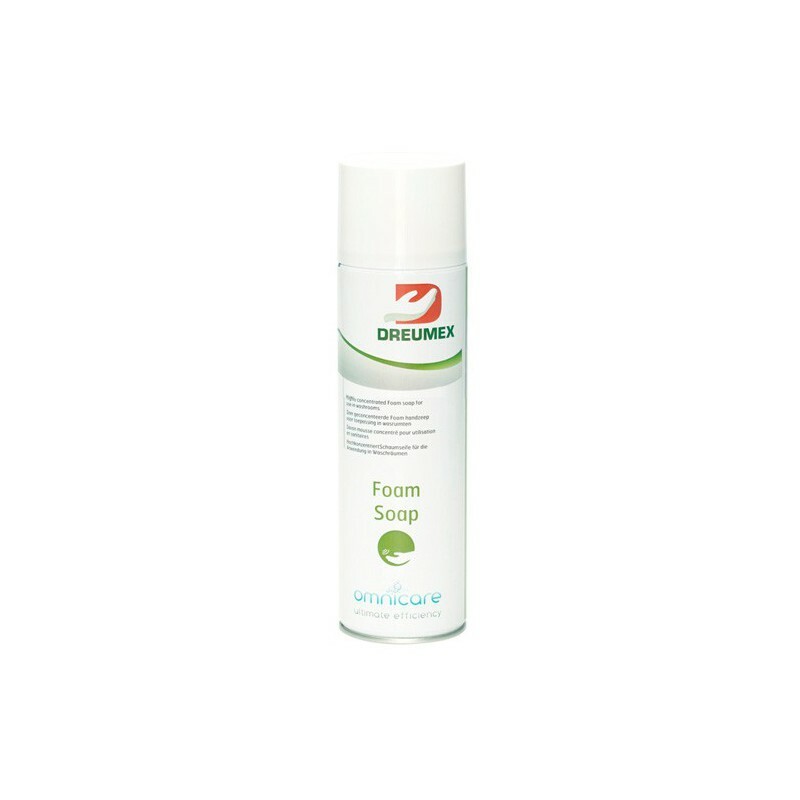 Dreumex Omnicare utilizes revolutionary Bag-on-Valve Instant Foam Technology which provides a lower cost solution for hands cleansing under all circumstances. All in one system! During dispensing, the soap converts into a rich, firm foam with high cleansing action. Only 0.2 mL of product is necessary per hand wash for optimum hand cleansing. 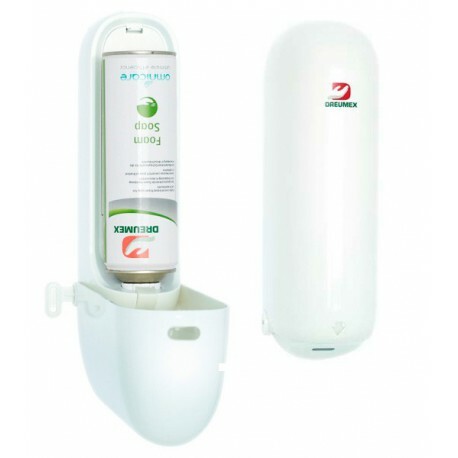 The sustainable cartridge of soap empties completely and is fully recyclable. The versatile Dreumex Omnicare dispenser comes standard off-white. 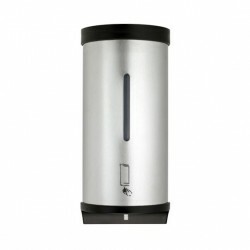 On request other colors (minimum quantities apply) can be supplied to make it fit perfectly in any restroom design. 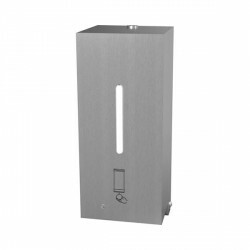 It is also possible to place your own brand or message on the dispenser (minimum quantities apply). Other cartridges of different products for hand care and cleansingare Dreumex also available on demand :Hygienic Foam, Protection Cream, Foam Hand Cleanser, Alcohol Spray, Reconditioning Cream. Please contact us in case of interest. 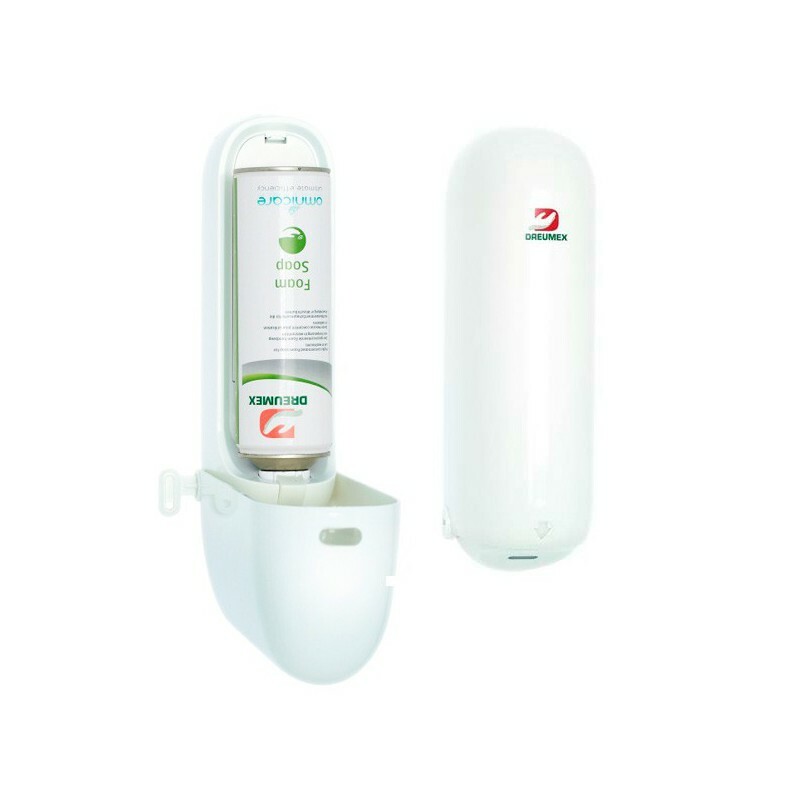 Dreumex Omnicare dispensing system is perfect for general hand cleansing purpose in public restrooms or other areas with high to low traffic. Apply to dry hands, adding a little water and rub hands together vigorously. Rinse hands and dry thoroughly.